chance of any chemicals leaking in to liquids. The entire product, including all components, is completely free of known toxins including BPA, phthalates, polycarbonates, and PVC. can also serve as an easy-to-hold first cup. 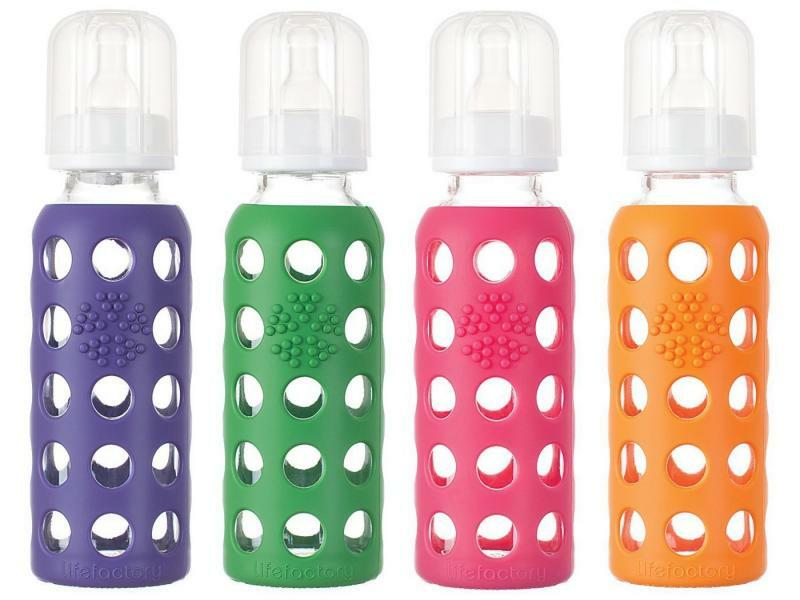 Twist on the solid cap (sold separately) and use your bottles for storing juice or snacks, perfect for a lunchbox or traveling.